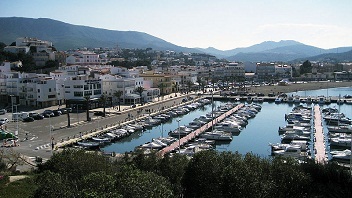 This small city has the same origin as other towns on the Costa Brava; it was originally a fishermen's port. The interior village, Llanca Vila is inhabited by lots of foreign tourists during the summer. The same thing has happened to Port de Llanca, a favorite resort for the French tourists because of its proximity to the French border. But it has also been visited by other nationalities and by Spanish during their summer holidays. 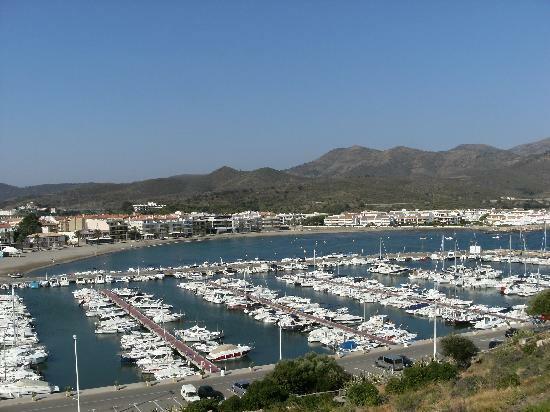 A peculiarity of Llanca's fine long beach is the small island of El Castellar, which has been recently linked to the mainland by a jetty for tourists.